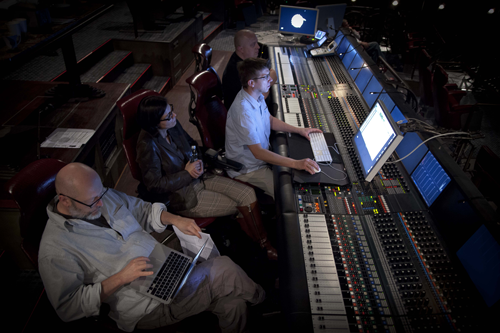 The final mix with Dolby Printmaster of the newest Wojciech Smarzowski production “Traffic Department” is taking place at Alvernia Studios. 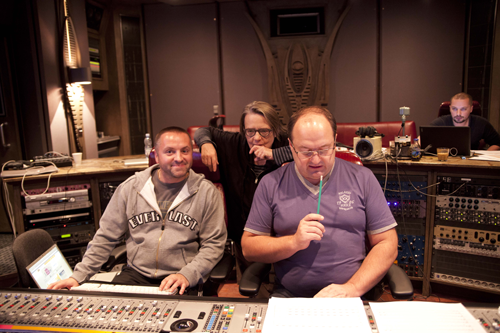 Agnieszka Holland is currently working at Alvernia Studios on the recording of music for Her latest movie “Burning Bush”. 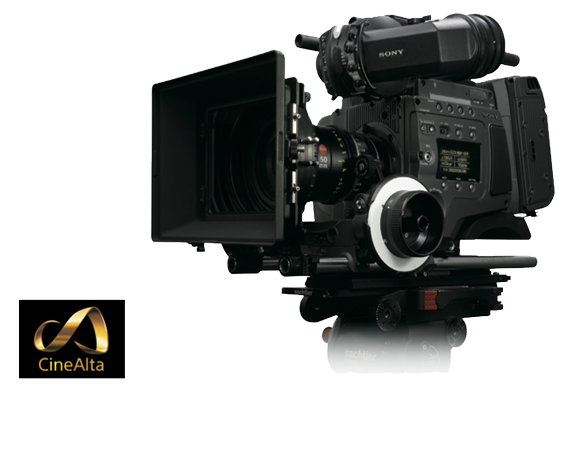 Alvernia Studios has joined the exclusive owners’ club of the world’s best digital camera – Sony CineAlta F65. It’s the first camera in the world that can compete with the quality of 35mm film. We are presenting our second spot produced for The Home Army Museum starring Maja Komorowska and Olgierd Łukaszewicz.